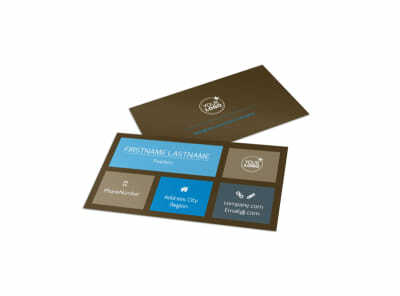 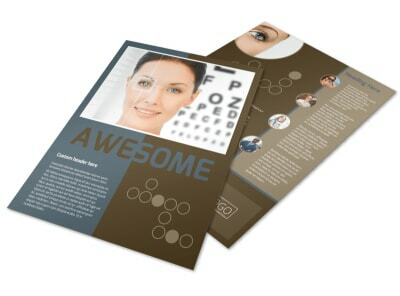 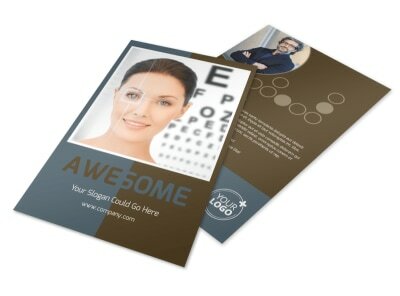 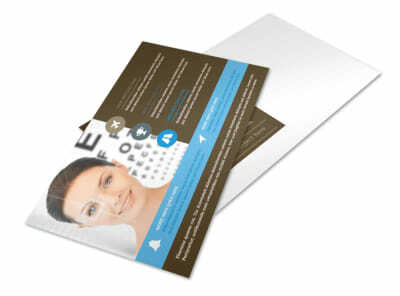 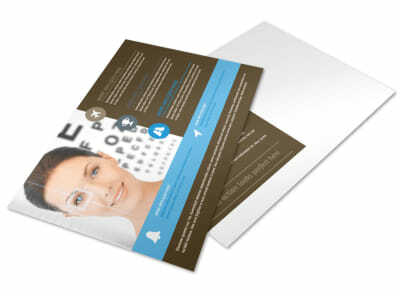 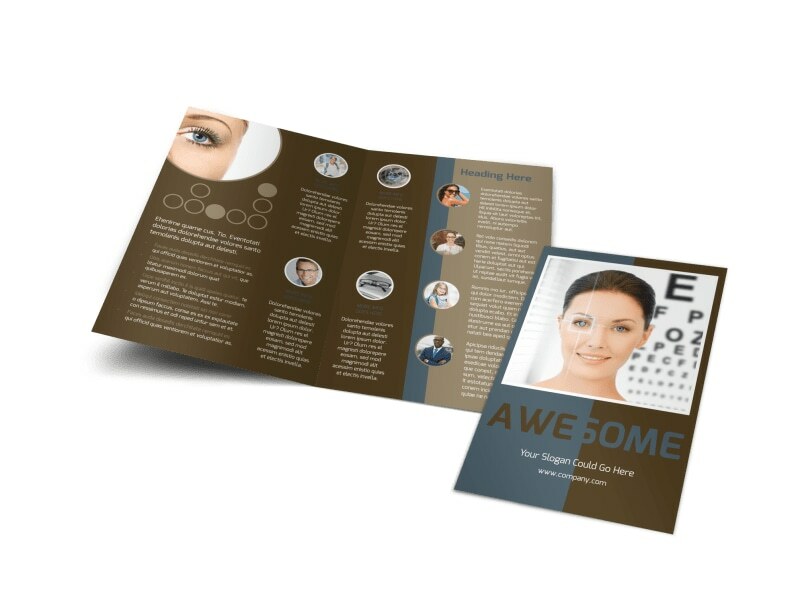 Customize our Vision Center Eye Doctor Brochure Template and more! 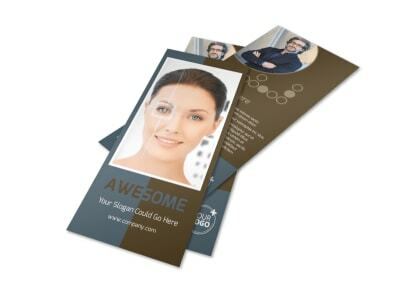 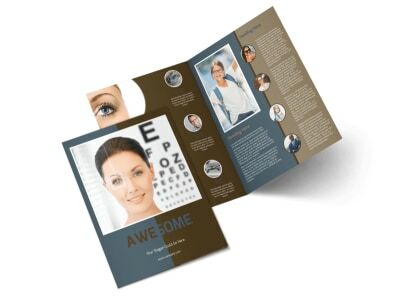 Help your optical or vision center grow by providing customers and patients all the info they need inside this handsome brochure. 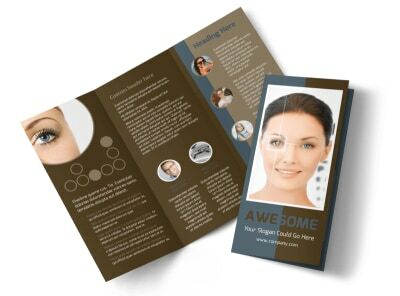 Print your brochure from your home office or any location with a printer for instant access or opt to have our expert printers do the printing for you.